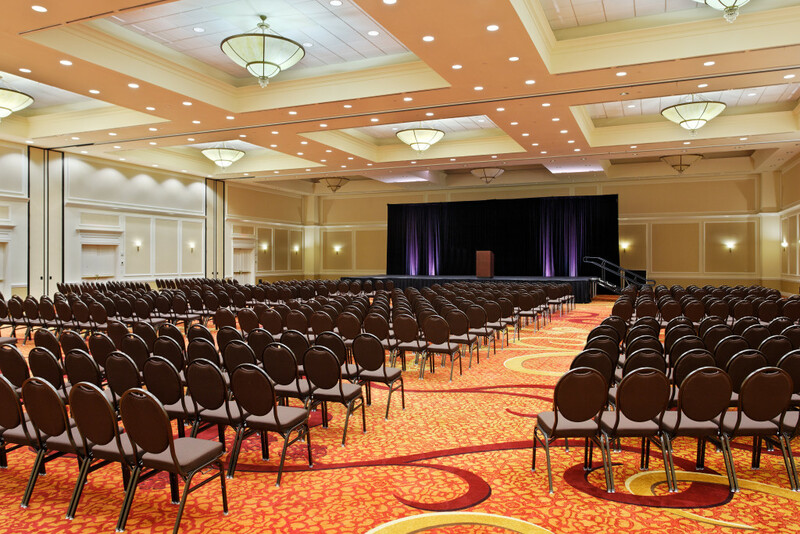 Whether you need to find a reunion site for only 20 people or a place to host a huge national convention for thousands, Spartanburg has got an event facility that can accommodate your exact needs. 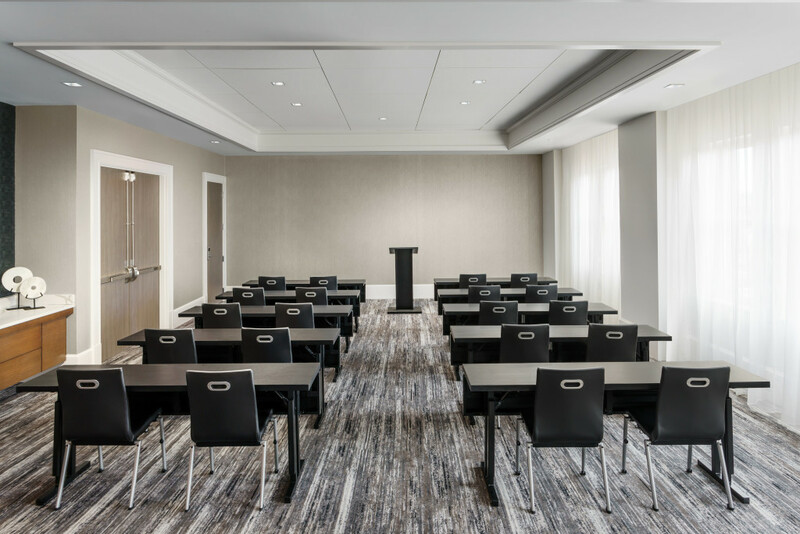 With more than 400,000 square feet of meeting space and over 3,500 hotel rooms, we can make the planning of your next meeting or event as easy as one-two-three by helping you locate meeting spaces, check schedules and availability, schedule site visits, coordinate accommodations, and plan off-site activities. If you’d rather start the planning process on your own, we understand that, too. 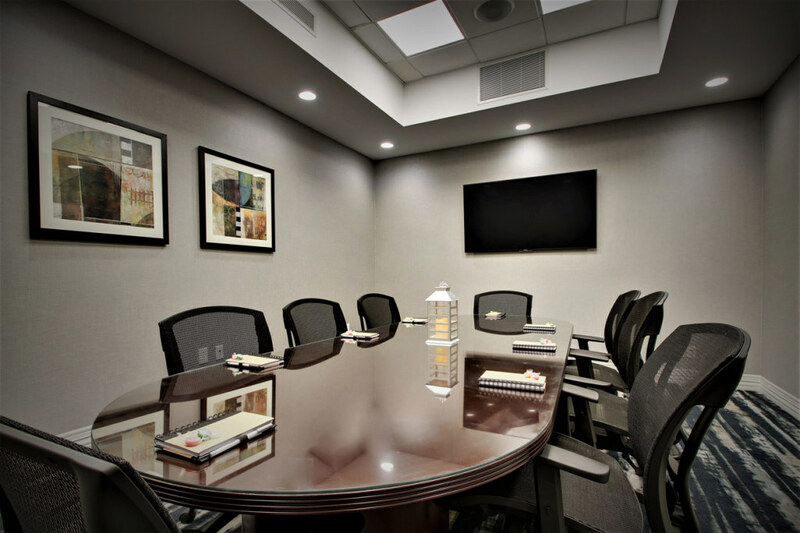 Here’s a list of meeting facilities to get you started. The team at 1881 Event Hall in Spartanburg, SC works for you to make that part of the process as memorable as you want your event to be. Our commitment is to meet and exceed every expectation. 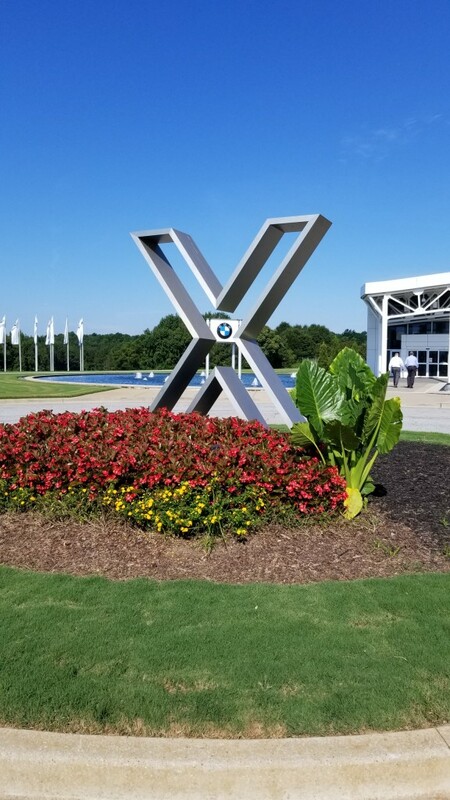 Whether youre planning a gathering for your entire sales force, a nationwide conference or an intimate fundraising dinner for a select few, the Zentrum offers you a setting as distinctive as the vehicles BMW manufactures. The Converse Office of Event Services will assist you with planning and hosting programs, camps, conferences, or events at Converse. Whether its a small bridal shower or large summer camp, our office is here to make sure your event is flawless from start to finish. The venue features a variety of spaces, from the Great Hall, which holds up to 300, to more intimate settings, such as a cocktail lounge and private green rooms. 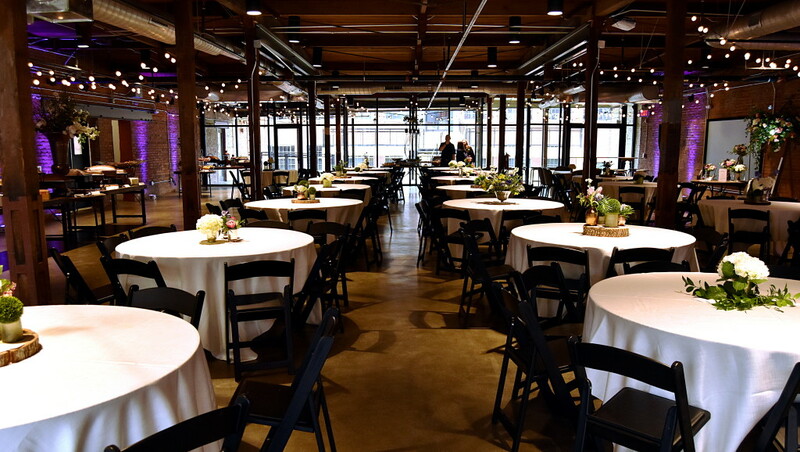 In total, the indoor venue encompasses 8,800 square feet, including a dance floor, catering kitchen, and a fleet of mobile beverage service stations. The indoor areas are surrounded by a variety of unique outdoor settings to facilitate separate centers of activity or simultaneous separate events. Thinking about using GOLS for your next conference, workshop, meeting or get-together? For a reasonable price, our versatile facilities offer ample space and historic charm in a secluded yet convenient location, so you’re getting the most for your money. 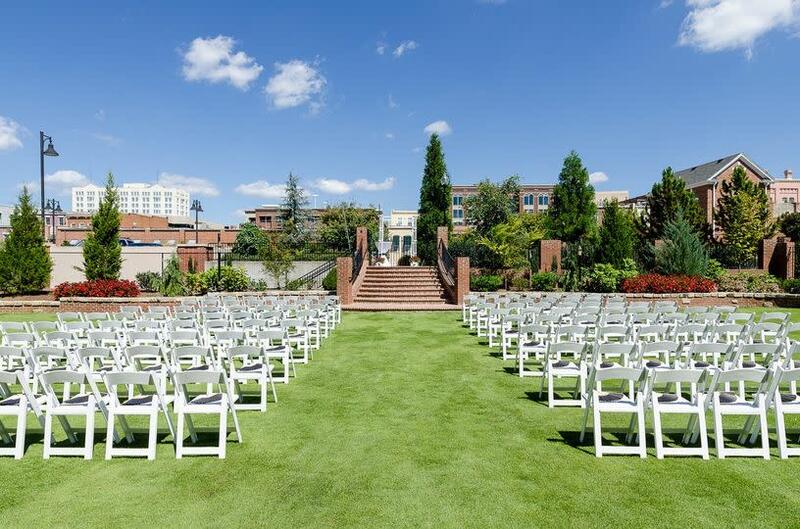 Located in historic downtown Spartanburg, Indigo Hall provides a unique venue for your special event. 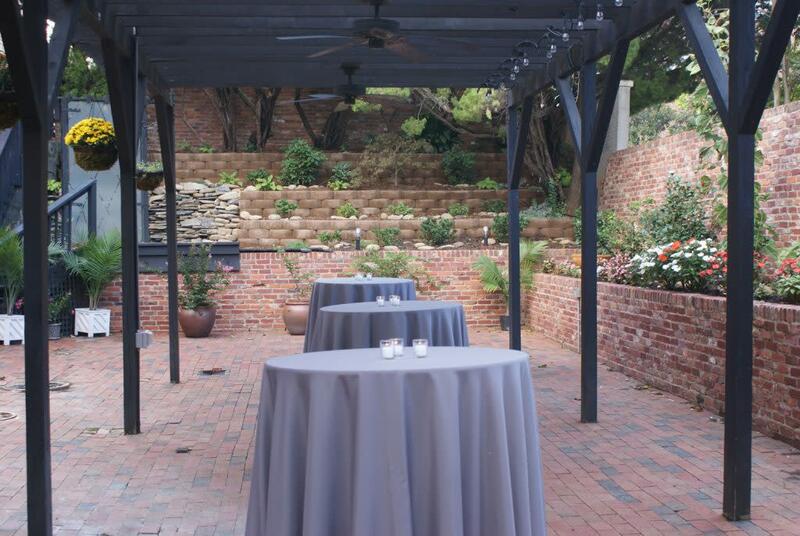 Host your event in our sophisticated event spaces in downtown Spartanburg. birthday party, holiday party, corporate parties, reveal parties and more. 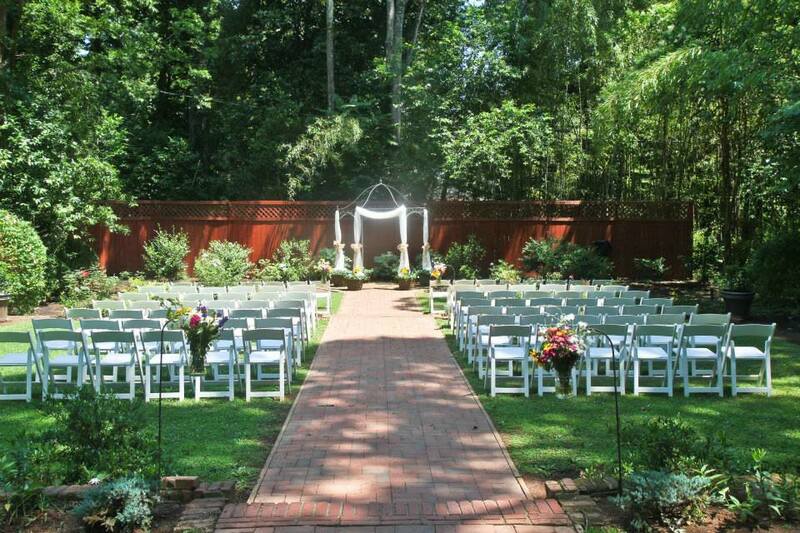 Experience a day or night of sharing and celebration at The Dogwood Manor. This historic venue is located at the Cultural District of Downtown Spartanburg and will transport you to your own palace in the French Quarter. Sullys at River Falls can provide everything you need for a successful meeting or event in a relaxing, resort style setting. 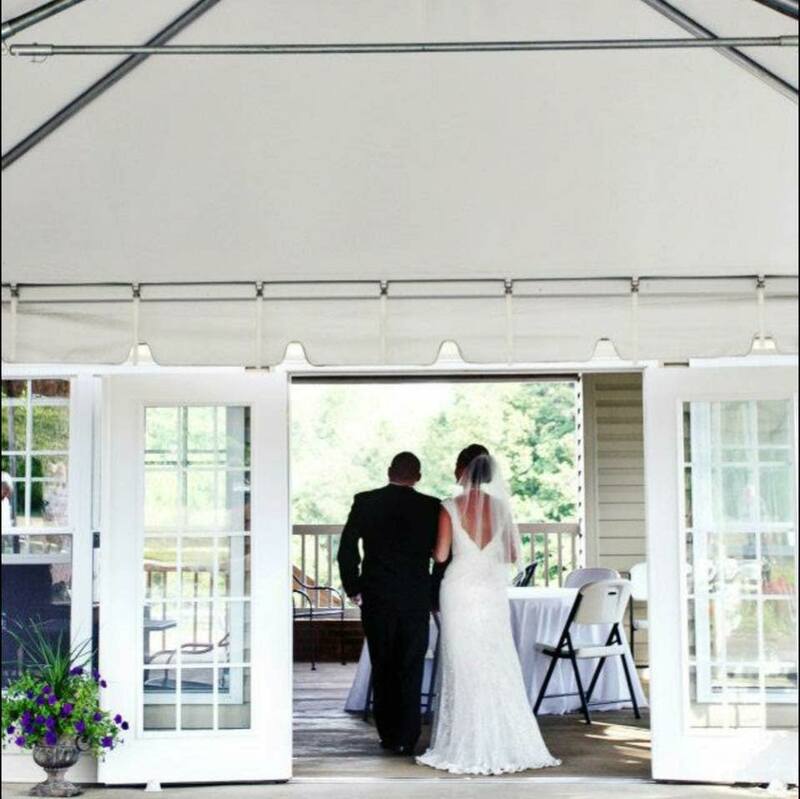 Our picturesque extended veranda, immediately adjacent to the clubhouse, offers accommodations for tented events for up to 1,000 guests. With flexible meeting and banquet space, our well-appointed facilities can easily accommodate your specific needs.